With the ABN issuing a guidance to people who provide ride sharing services like UberX and Uber drivers – who carry an enterprise of their own, to pay GST by August last year. Any enterprise that has a turnover of over $75,000 must register for GST. Yet in case of UBER drivers who deliver ride sharing services as per their convenience and, who sometimes do not make even half of the said income bar, are deemed liable to register for the GST. Although this enforcement has been disputed over and over again by UBER mentioning that UberX drivers are not performing ‘ride sourcing services’ but ‘ride sharing’ services and only a small percentage of their earnings are reflected within the Uber services rendered. 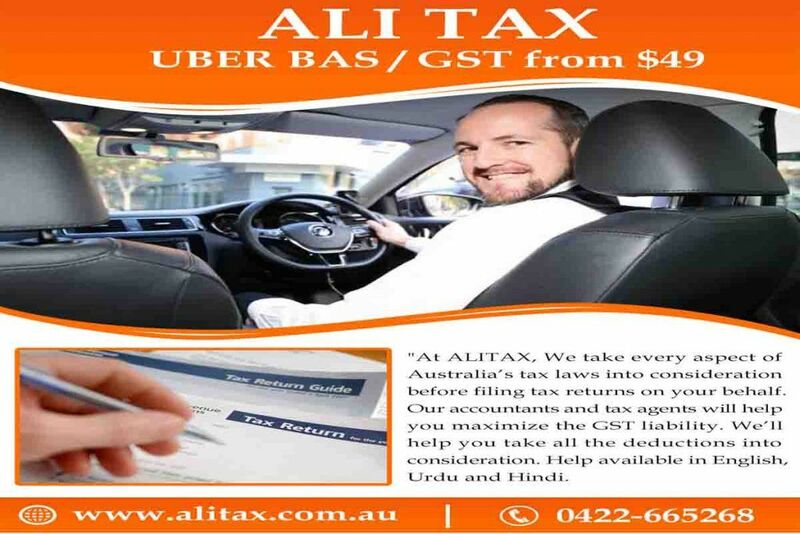 This been said, Uber driver still need to register towards GST as ‘ride sharing’ has been termed as ‘taxi travel’ under the GST Law as acclaimed by the Australian Taxation Office. Therefore, the drivers in effect must register for an Australian Business Number and GST. 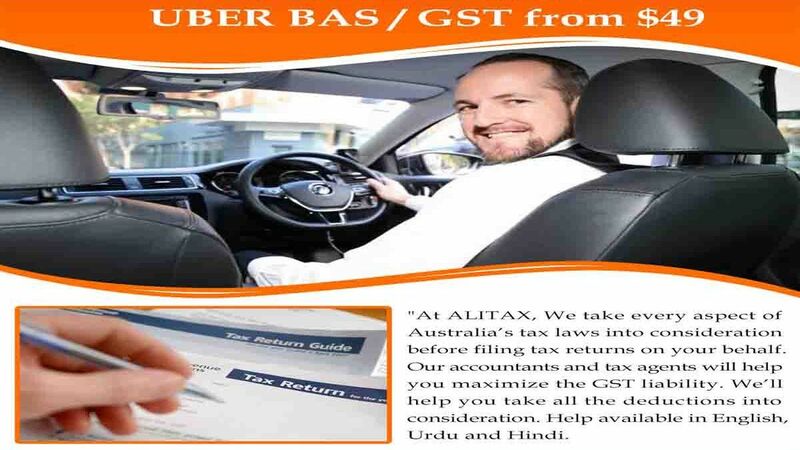 Guidelines To ABN Registration If you are an enterprise as termed by the Australian Tax Law or an Uber Driver who delivers ride sharing services, then you need to register for an ABN and GST. You can do so at the same time if you are doing it online. If you provide the necessary information as advised by the ATO, then you can get your ABN number instantly. The ATO notifies you in written form of your GST registration details and the time and date of its activation. Once at it, you are advised to maintain records of your fares and other costs incurred in purchase of property as proclaimed under the enterprise or service you are offering. These costs allow you to demand a GST input tax credit. A valid tax invoice is a must for each expense incurred in order to be eligible for GST tax credit claim. A Business Activity Statement (BAS) needed to be filled on a quarterly basis and this is where you mention your GST obligation and any tax credit that you want to demand or claim.